Whether in teaching or research, only together can we achieve truly amazing results. 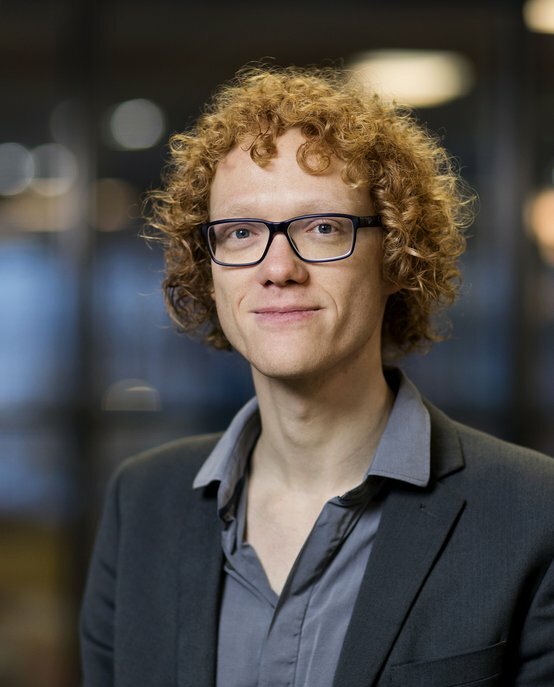 Arthur van Goethem is an Assistant Professor at Eindhoven University of Technology in the Applied Geometric Algorithms group. He spends part of his time working on the topic of curved schematization. For some given (possibly geographic) input data, a suitable curved representation should be found that uses only a very low number of curves (circular arcs / Bezier curves). The representation should be a fair representation of the input, but need not be as geographically accurate as possible. Schematization can restrict itself to a set of design principles to emphasize features or further simplify the representation. Schematization is a common principle in many of the maps we use on a daily basis. The most well-known example of (straight-line) schematization is Beck’s iconic map of the London underground. Besides schematization Arthur is also interested in the development of education. Part of his research is then also focused on education and development of education. Arthur van Goethem obtained his Master’s degree (with honors) in Computer Science from Utrecht University in 2012, where he graduated on the topic of crowd simulation. He received his PhD in Computational Geometry from Eindhoven University of Technology in 2016. During his study in Utrecht he received the CIVI award for the 5 most promising first year students in the Netherlands in 2002-2003. Arthur is involved in many of the first year courses of the computer science Bachelor. He has been rewarded with the excellent course evaluation for the majority of these courses. He also won the 2017-2018 GEWIS education award for exceptional contributions to the education of the department of Mathematics and Computer Science.